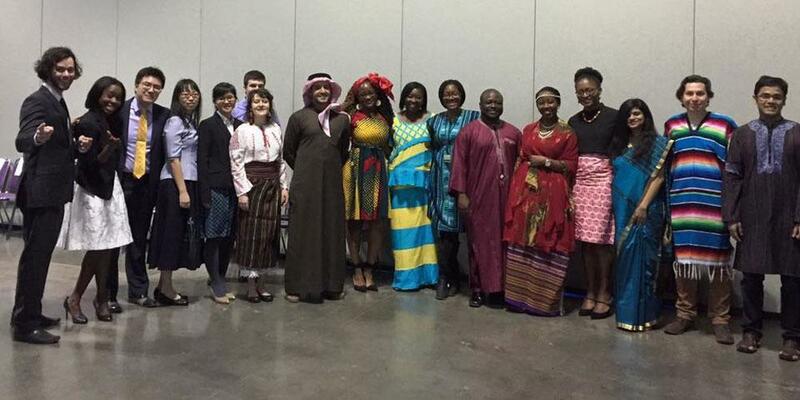 69 international students call SUNY Upstate Medical University their home away from home, representing 15 countries. Our international Students hail from the following countries: Bangladesh, Brazil, Cameroon, Canada, China (People's Rep of), Hungary, India, Italy, Mexico, Nepal, Nigeria, Saudi Arabia, Taiwan (People’s Rep of China), United Kingdom and Vietnam. The International Students represent 4.6 percent of the current enrolled population of 1500 students at SUNY Upstate. International students are enrolled 3 of our colleges. As International Student Advisor, my goal is to help you attain the best academic and cultural experience at SUNY Upstate Medical University, through your engagement in diverse educational and social experiences, while complying with US federal immigration regulations. I am here to help you adjust to the academic and cultural environment in the US, the Syracuse community, and to provide you with information to help guide you to maintain legal F-1 status, and educate you about the F-1 student benefits that you are eligible for. Last Modified: June 18, 2018. Contact Jennifer Abbott with questions about the content of this page.